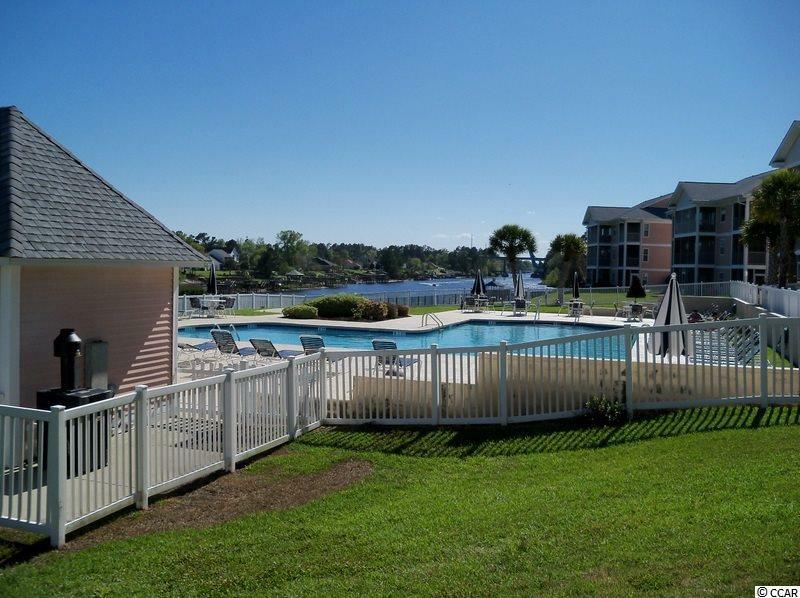 JUST PICTURE YOURSELF ENJOYING THE GOLF VIEW FROM YOUR 6 X 24 FT SCREENED PORCH! THIS 2ND FLOOR CONDO HAS AN INCREDIBLE VIEW OF THE RIVER OAKS' FOX COURSE. UPGRADED FLOORING INCLUDES CERAMIC TILE KITCHEN, ENTRANCE AND BATH, PERGO FLOORING IN THE GREAT ROOM AND CARPETED BEDROOMS. NEW HVAC AND HOT WATER HEATER! 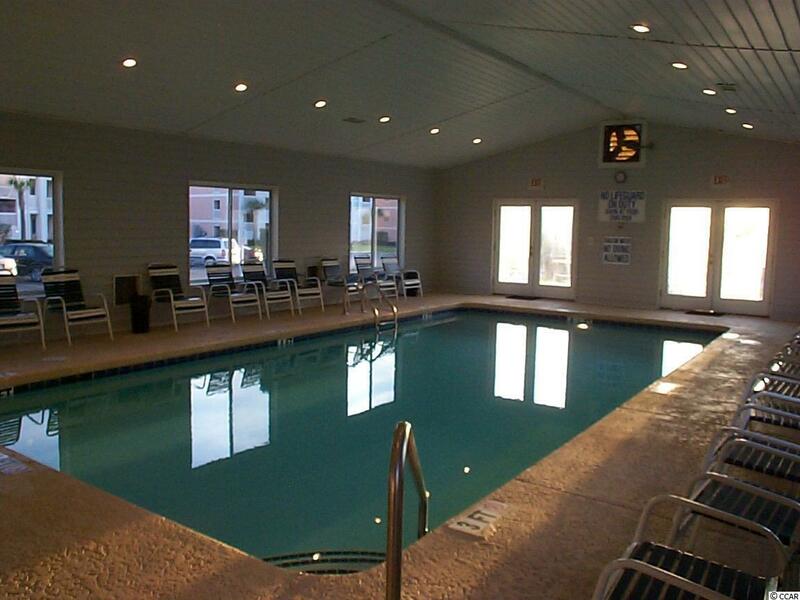 IT ALSO COMES FULLY FURNISHED WITH A WARM AND INVITING DECOR AND ALL KITCHEN APPLIANCES PLUS FULL SIZE WASHER AND DRYER. 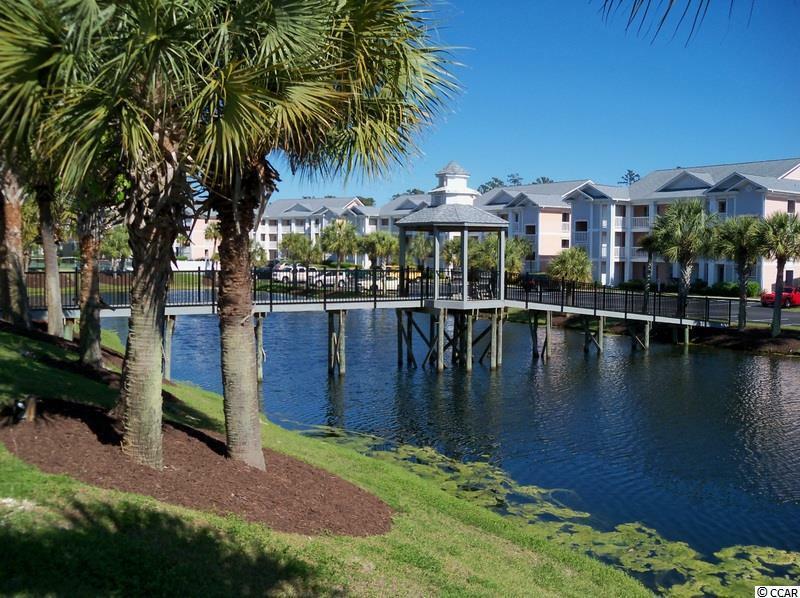 WATERWAY VILLAGE IS A GATED COMMUNITY JUST OFF RIVER OAKS DRIVE FEATURING BOTH AN INDOOR AND OUTDOOR POOL, TENNIS COURTS, PUTTING GREEN AND ACCESS TO THE INTRACOASTAL WATERWAY WITH A FLOATING BOAT DOCK. 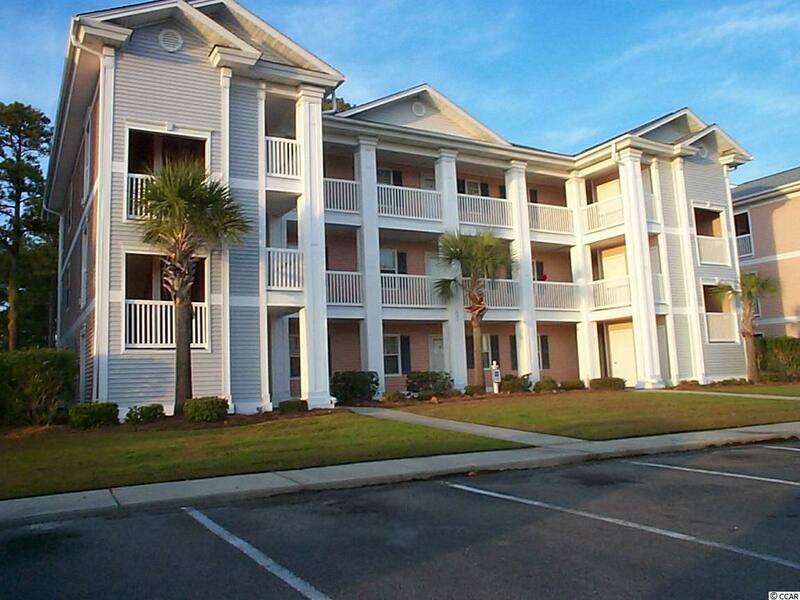 YOU ARE 10 MINUTES TO THE OCEAN AND SURROUNDED BY ALL THE ENTERTAINMENT THAT MYRTLE BEACH OFFERS.